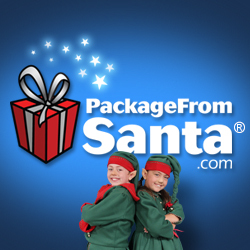 PackageFromSanta.com - make it a new tradition! It’s the MOST wonderful time of the year! From the lights to the sounds to the traditions, this is my most favorite time of the year! 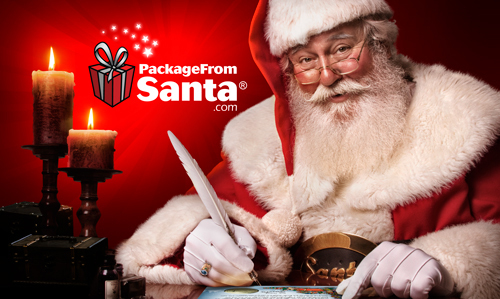 This year, we're starting a NEW tradition with PackageFromSanta.com, the ONLY Santa memory service that does it ALL! 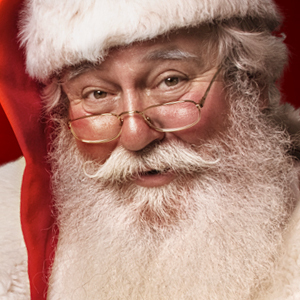 Personalized LETTERS, PACKAGES, CALLS, and VIDEOS from SANTA himself! It's such a joy to see my children continue to BELIEVE and PackageFromSanta.com really helped make the magic happen in my household this year! I love it!